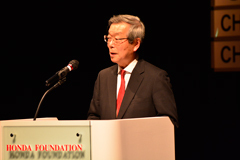 The symposium opened with a keynote speech by Mr. Akira Kojima, the Director of the Honda Foundation (Advisor of the Japan Center for Economic Research). 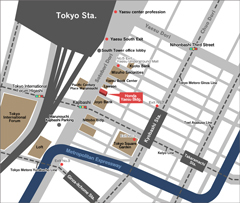 This was followed by the appearance of three past Honda Prize laureates, who presented commemorative speeches on the concepts of ecotechnology that Honda Foundation proposes and promotes. 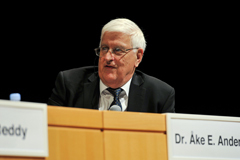 Dr. Åke E. Andersson (16th Honda Prize laureate) spoke on the Paradigm Shift. 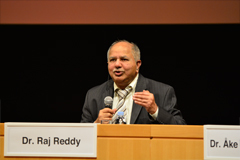 Twenty-sixth Honda Prize laureate Dr. Raj Reddy gave a presentation on Innovation, and the 33rd Honda Prize laureate Dr. Denis Le Bihan spoke on Life Frontiers. The guest speakers presented their own unique arguments from the vastly different perspectives of economics, computer science and medicine. 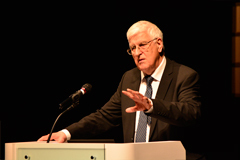 In contrast to presentations by researchers that are often highly specialized, the presentations by the guest speakers were structured around highly unique theoretical frameworks that connect ecotechnology with common topics that are at first glance unrelated to the subject. The audience was captivated by the overwhelming volume of information presented, laced with humor. Born in Sweden in 1936. The 16th Honda Prize laureate in 1995. Professor of Economics at Jönköping International Business School and Former Managing Director of the Swedish Institute for Futures Studies. Born in India in 1937. The 26th Honda Prize laureate in 2005. Professor of Computer Science and Robotics at Carnegie Mellon University, U.S.A.
Born in France in 1957. The 33th Honda Prize laureate in 2012. The latter half of the symposium following a panel discussion, the highlight of the symposium. 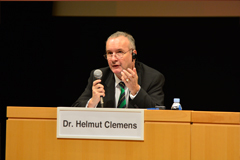 The panel featured guest speakers who gave the Commemorative Speeches, along with this year's Honda Prize laureate Dr. Helmut Clemens, a prominent authority on Materials Science. 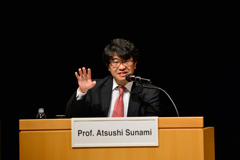 The discussion was moderated by Professor Atsushi Sunami, an executive director of the Honda Foundation and a professor at the National Graduate Institute for Policy Studies. 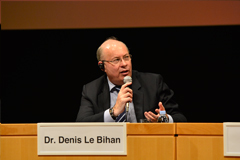 Free and highly dynamic discussion was held on the theme of Sustainability. 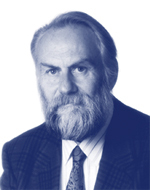 After a message from Dr. Hermann Haken (13th Honda Prize laureate), who was unable to attend the symposium due to poor health, was read out, the discussion ran for an hour and half but was unable to adequately cover the arguments of the eminent authorities in their respective disciplines in such a short period of time. The presentation of the thoughts and ideas of these "intellectual experts" was outspoken, sincere and filled with intellectual excitement. Born in Germany in 1927. The 13th Honda Prize laureate in 1992. 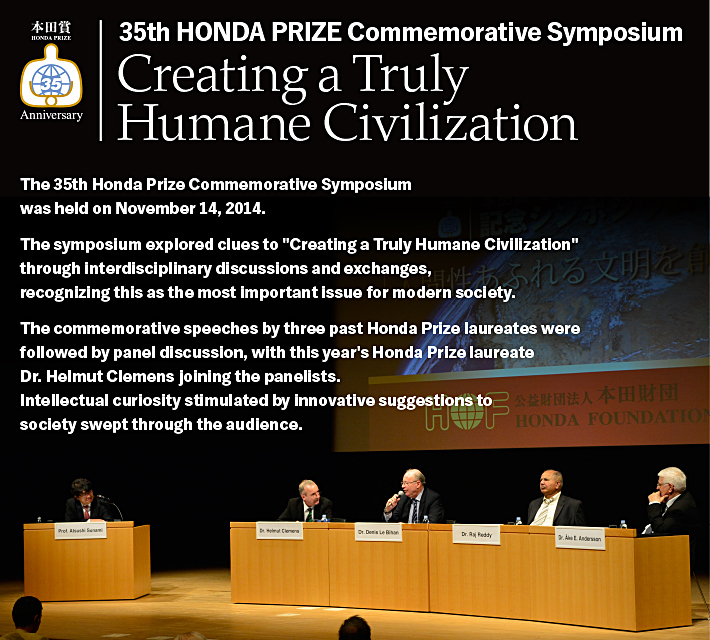 On the occasion of the 35th HONDA PRIZE Commemorative Symposium I am sending all of you my very best greetings. "The formation of public opinion as governor of politics is essential. The effort of small but active groups as initiators of new developments can be decisive and can lead to the cooperation of all nations (big and small) in politics aiming at sustainability of life on earth. 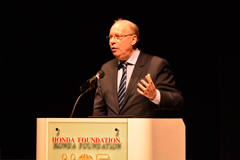 This underlines the importance of the activities of the Honda Foundation"
I wish your Foundation further great success. I believe the keyword in the future of human society is "tolerance." Tolerance means the acceptance of everyone, of differences. Next, we need the development of social systems that everyone feels are necessary. Such systems may not be necessary in one place but may be necessary in other forms. And we need to deploy the human capability of educating each other, which is the greatest difference humans have with all the other primates. From history to works of art, traces of the development of humankind, should be in the public domain. Society will change if everyone is given the opportunity to look back into the past and gain material for building the foundations for the future. At the same time, it is important to educate people in ethics. In order to teach the young of tomorrow what is right and what is wrong, we need not only to provide established evidence, but also to hand down our approaches to thinking and methods for resolving problems. The distinctive difference between the human being and animals is the ability to write (draw). Humans left handwriting and drawings for the first time in caves. The invention of books followed, and IT is used today. We developed communication methods in this way and are working to capture the behavior of the human mind and heart. In order to build a humane future, we need to gain an understanding of ourselves as human beings. 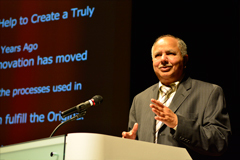 Born in Austria in 1957 and the 35th Honda Prize laureate of 2014. Head of the Department of Physical Metallurgy and Materials Testing at the Montanuniversität Leoben in Austria. The memory of each of us is an invaluable asset for the future of man, when we look into sustainability. Isn't there any possibility of sharing this intelligence in some way? What we need to create a humane civilization in the true sense is to give everyone the opportunity to face the future, that is, education. If the high level of education available in industrialized nations can be spread throughout the world, we should be able to find clues to resolving many of our problems.